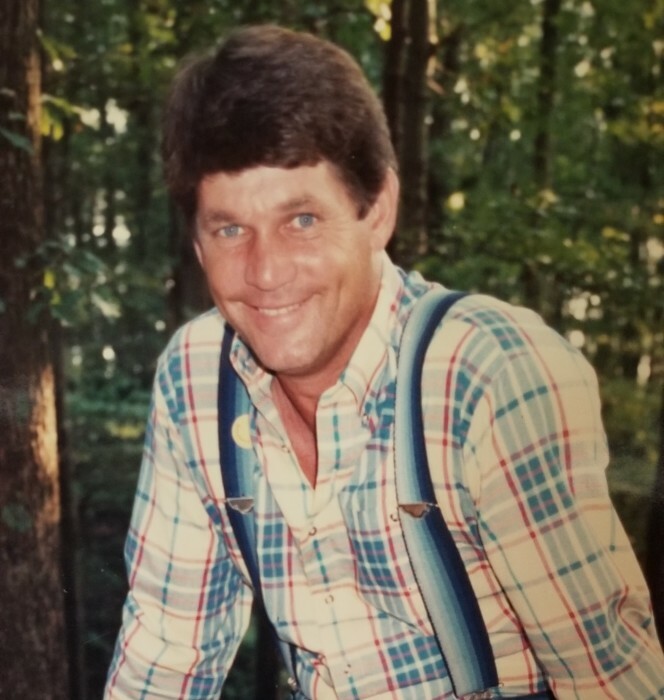 Beverley Randolph "Randy" Kirby, Sr.
KIRBY, Beverley “Randy” Randolph, Sr., 73, of Mechanicsville, departed this life on January 10, 2019 after cardiac complications. He is survived by his five children, Randy Kirby, Jr. (Paula), Cindi Tate, Kate Ahnstrom (Michael), William Kirby (Teri Rene), and Jacob Kirby (Ann Marie); grandchildren Bryan, Douglas, Kaitlyn, Ashley, Brittany, Patrick, Isa and Dela; great-grandchildren Olivia, Kayllie and Syiah. 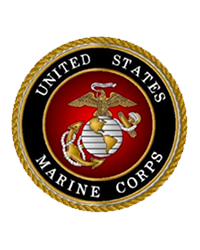 Randy was a very proud veteran of the United States Marine Corps and a Hanover county native. He lived his life farming and commercial fishing, always longing to be outdoors and enjoying the company of friends and family. Throughout his lifetime he was known for being an accomplished shark hunter, racing funny cars, assisting in Boy Scouts of America as a den leader, and donating copious amounts of produce to the Children’s Hospital. May he now rest in peace. A memorial service and celebration of life will be held at 4pm on Tuesday, January 22, 2019 at Monaghan Funeral Home 7300 Creighton Parkway Mechanicsville, VA 23111. All are welcome to attend. In lieu of flowers, kindly send donations to the American Legion Post #175, 8700 Bell Creek Rd. Mechanicsville, VA 23116.